The 18 hole, 72 par, 5850 meters golf course of the Klassis Golf & Country Club was designed by one of the world’s foremost golfers, Tony Jacklin, and entirely meets European norms and standards. This Championship Golf Course provides the golfer with a fun-filled challenge. The par 3, 9th hole requires the golfer to span 171 meters lakes to reach the green. The 12th hole does not have a fairway; in its place is fifty-meter deep valley. The slopes on the course range from 0 to 60 meters. As well as the Championship Course the Club also has a 9 holes Academy Course for those who are new to this very enjoyable and social sport. Under the supervision of a British PGA Golf Director, both Turkish and foreign golf instructors are available for golf tutoring on this training course. Klassis Golf & Country club also has a 230 meters long Driving Range and a Putting Green. English, French, and Belgian experts were consulted during the design project stage this ensuring that the course is both “exciting” and “balanced”. 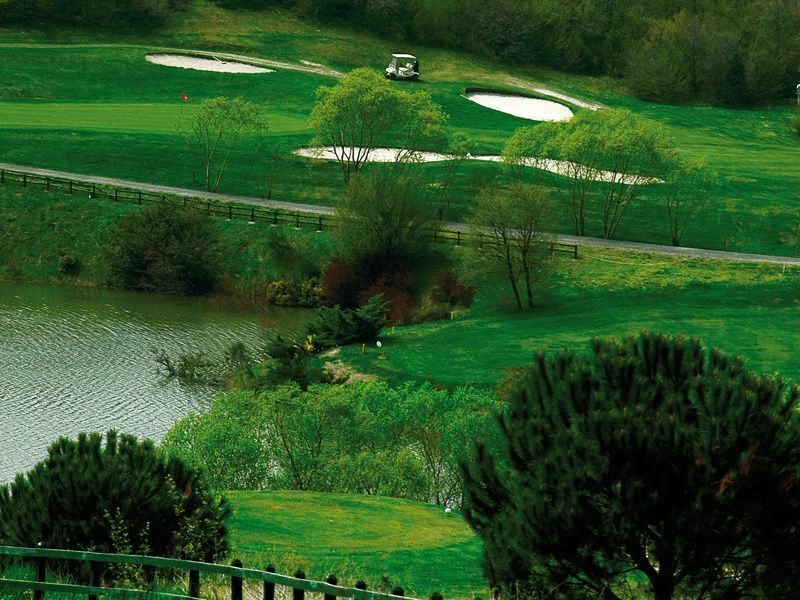 Championship Golf Course:Turkey’s first international golf course, 18 holes, par 72, 5850 “meters. The course consists of four par3, four par 5, and ten par 4 4 holes. 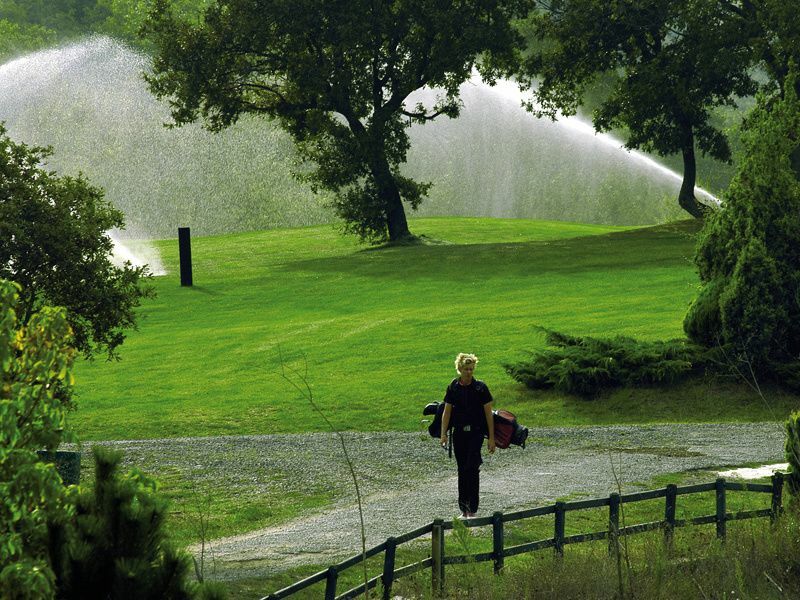 The greens are on average 450 square meters and each hole has four 15m. X 7m. Tees; one for new players, one for ladies, one for men and the other for professional players. Academy Golf Course: The ideal course for those who are still new to the game. 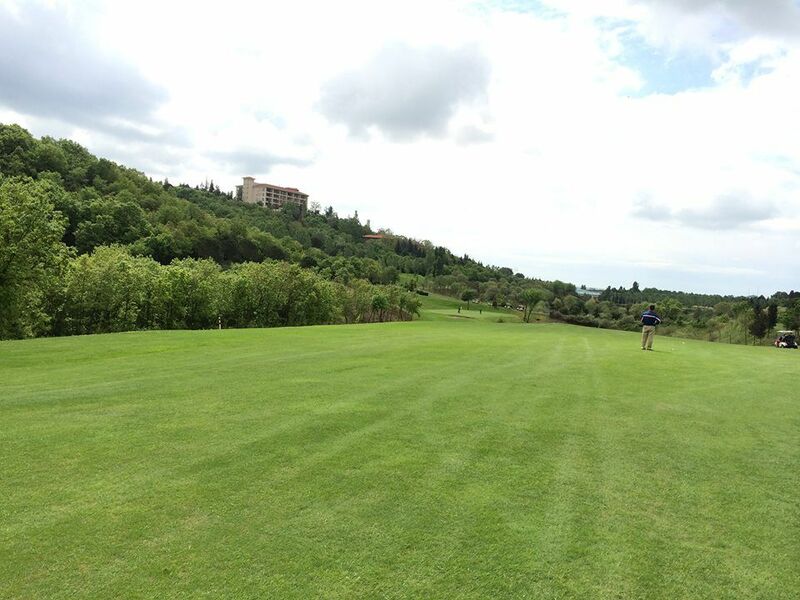 It has nine par 3 holes and measures 851 meters long. The greens on this course are 250 square meters on average. Klassis Golf Course is not yet in our pool of Golf Courses for orders.